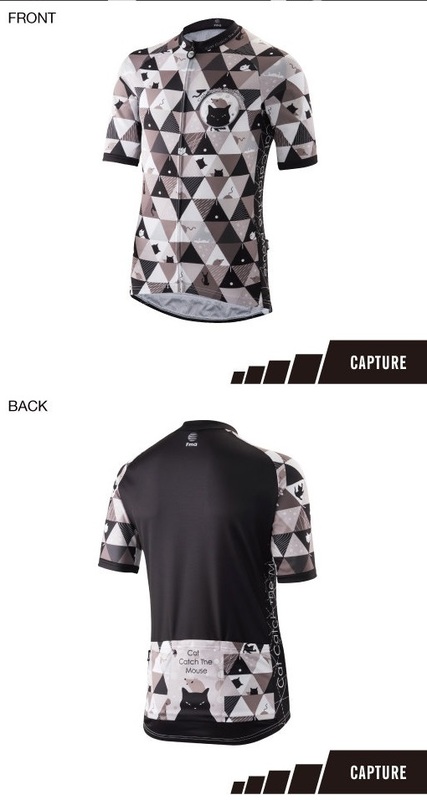 The FMA-Capture Jersey is one of the most popular "Cat catch the mouse" Jersey series launched in 2018. The jersey is made from patented Coolmax ® ultra-breathable fabrics. It's very lightweight and fast-drying to keep you feeling comfortable and fresh in the summer. Note: FMA size chart is close to Japanese size chart. FMA size may be one size smaller than USA size. You may choose one size larger.